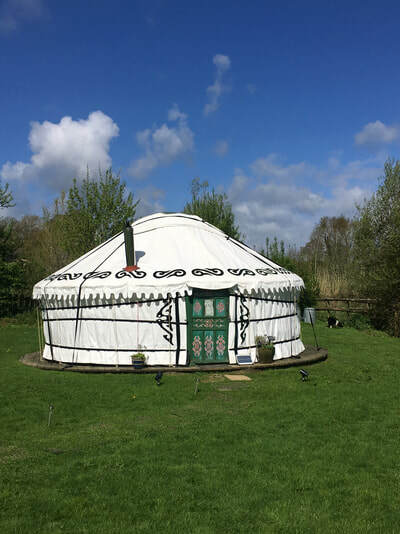 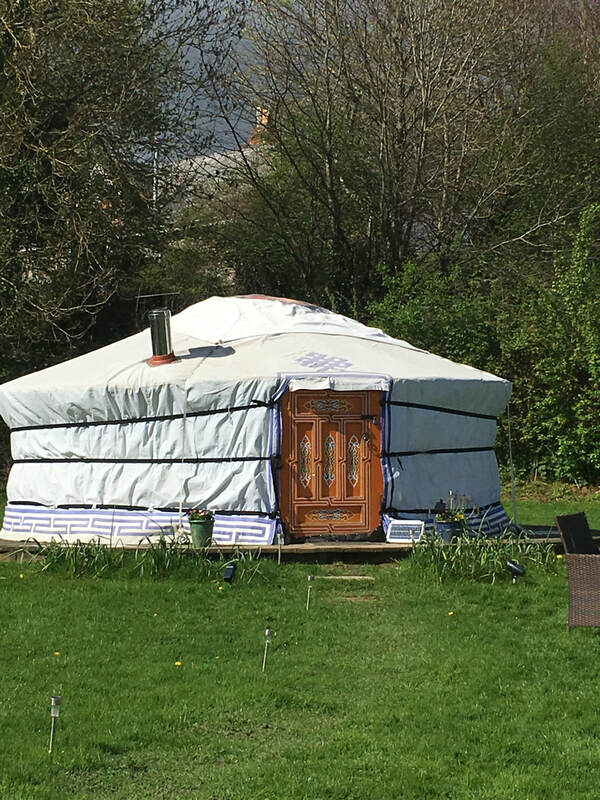 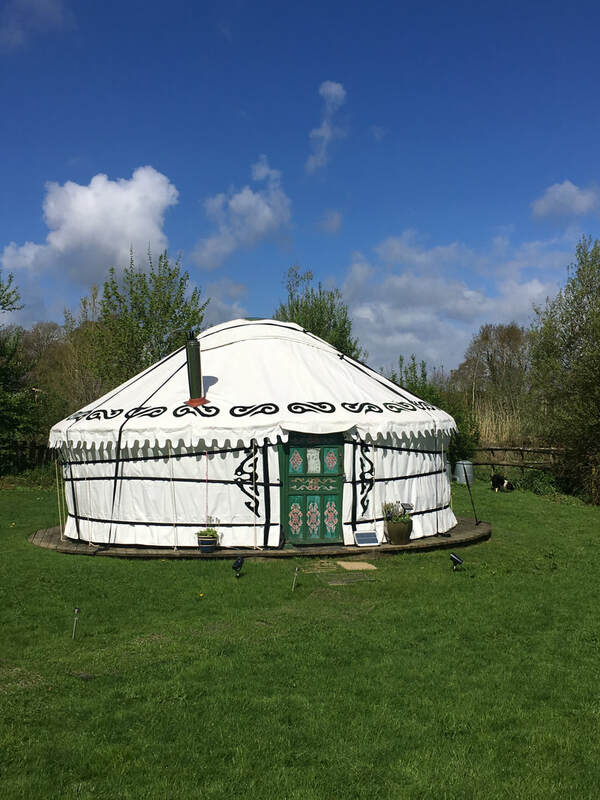 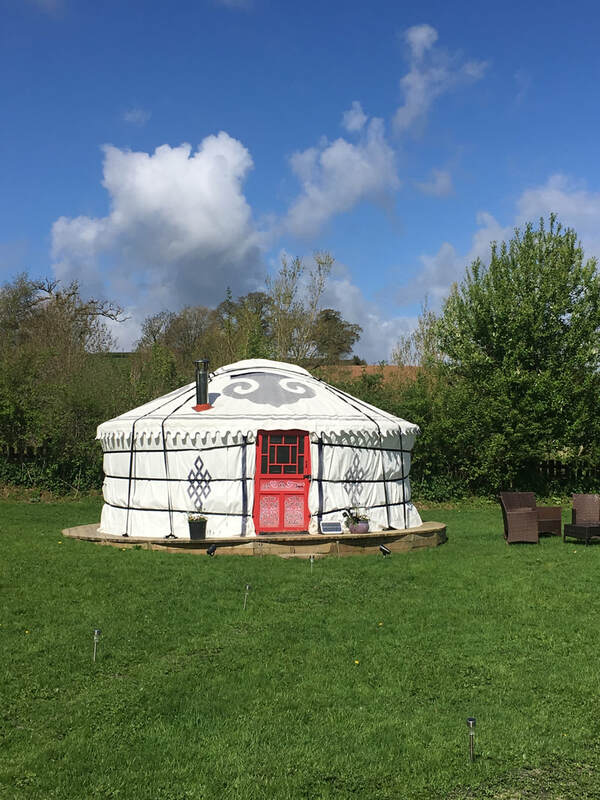 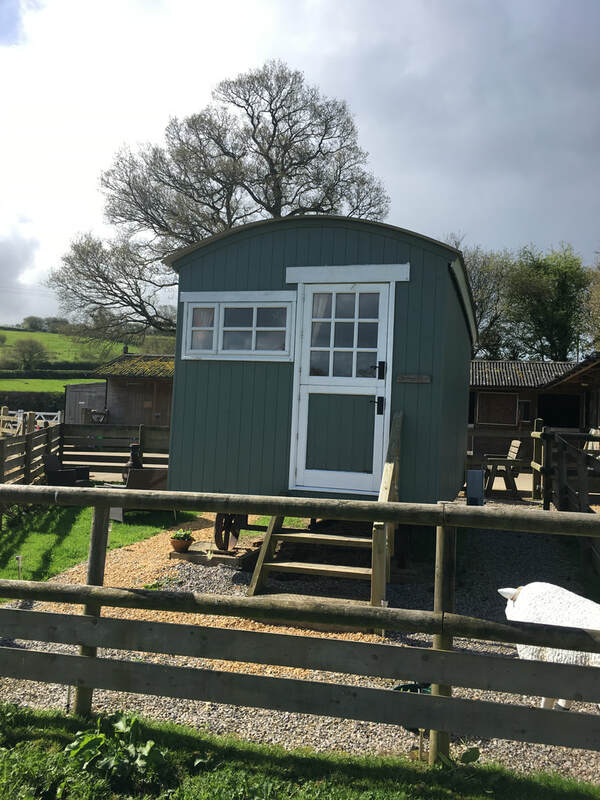 Photo Gallery 2018 - DEVON YURTS Glamping in Style! It has been a long and snowy, wet winter, and April has brought us much better weather with sunshine and beautiful blue skies - roll on summer! 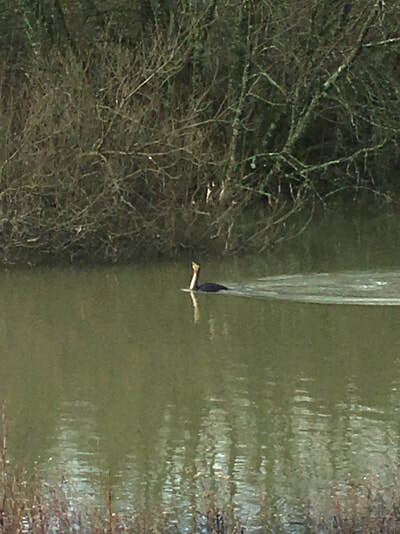 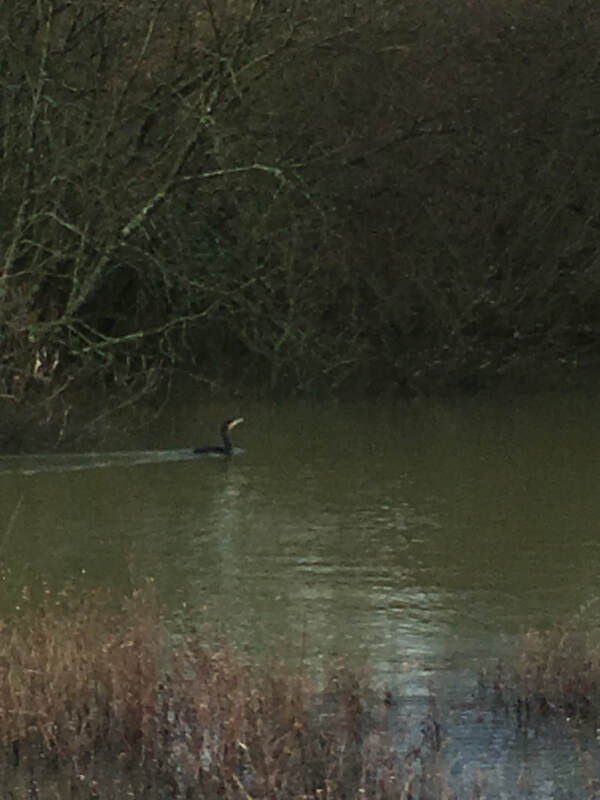 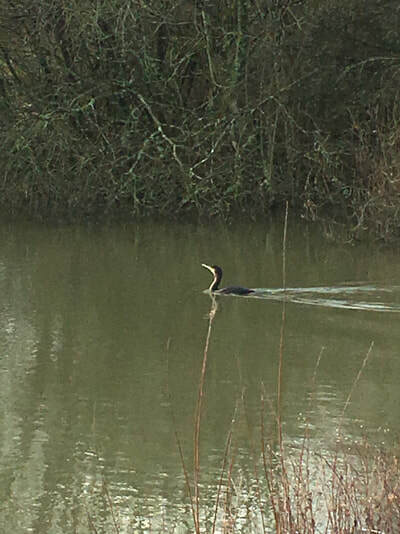 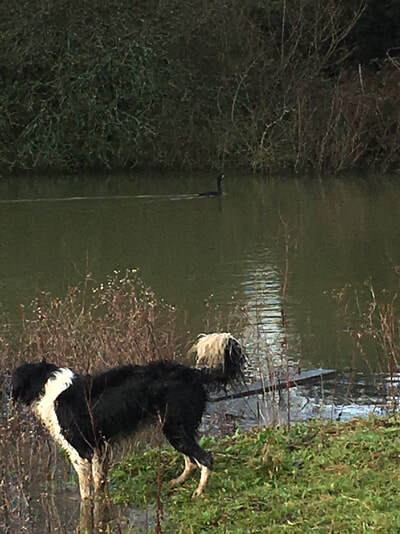 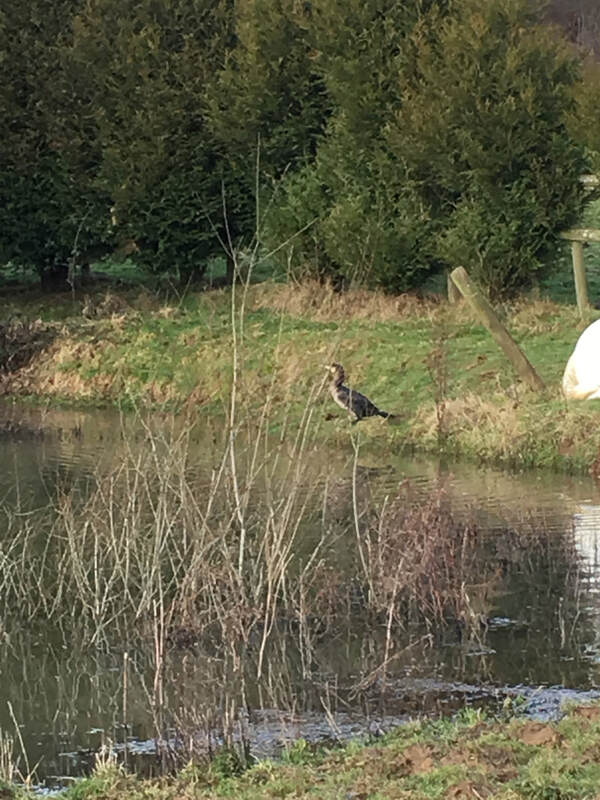 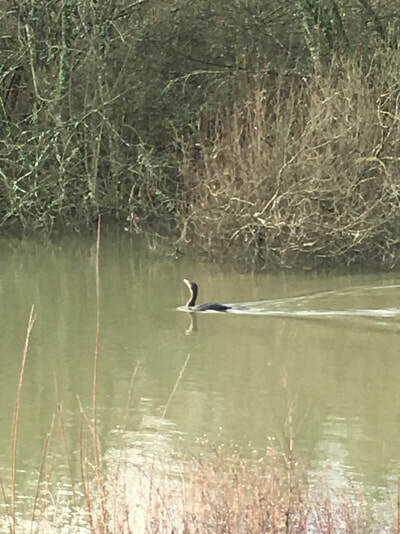 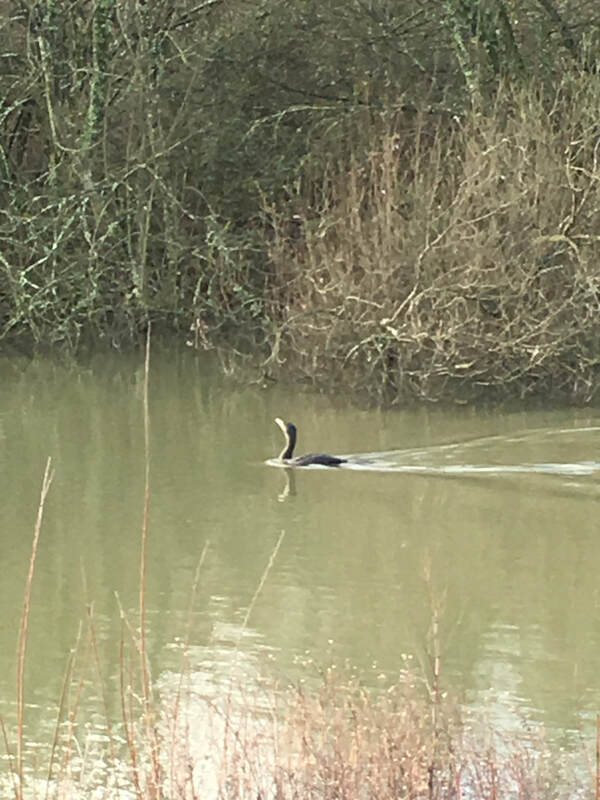 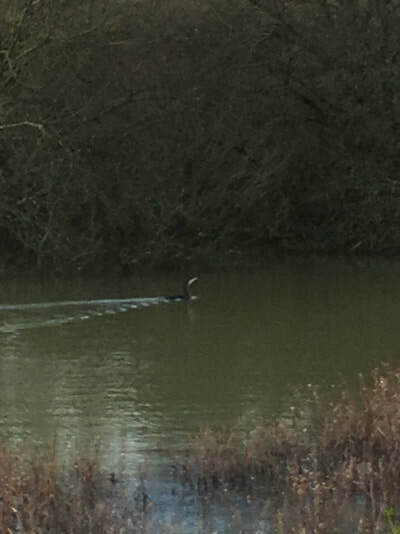 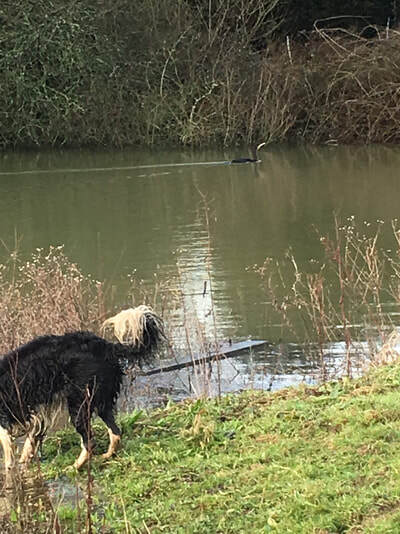 Hemsford is a natural haven for wildlife and we have plenty of ducks, geese and moorhens who live all year round on our lake, however this morning on my daily walk with my dog, I noticed a rather unusal visitor to our lake; a Cormorant. 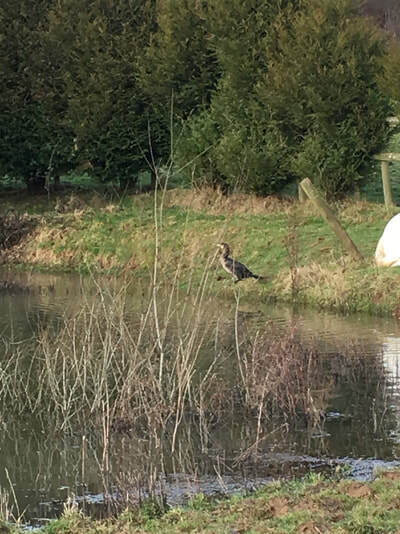 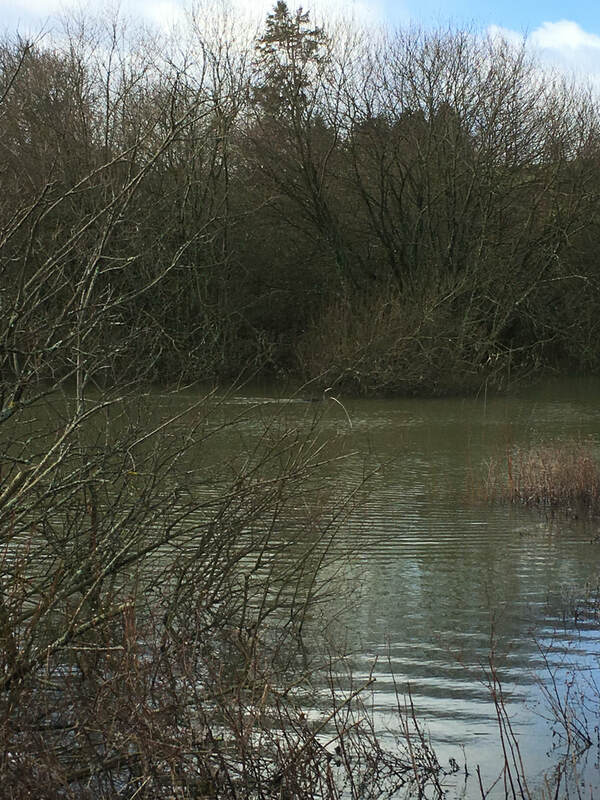 The lake is very full after a great deal of rain this month, and we have not stocked the lake with trout for a couple of years, preferring to let the natural wildlife take over. 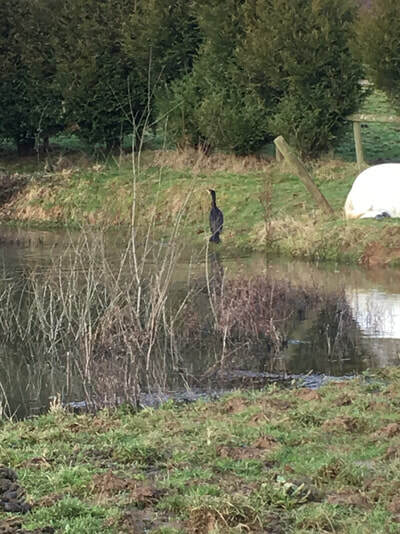 However it looks like the Cormorant has been doing well here for a few days probably feasting on newts, frogs and any other small fish that have been washed in.